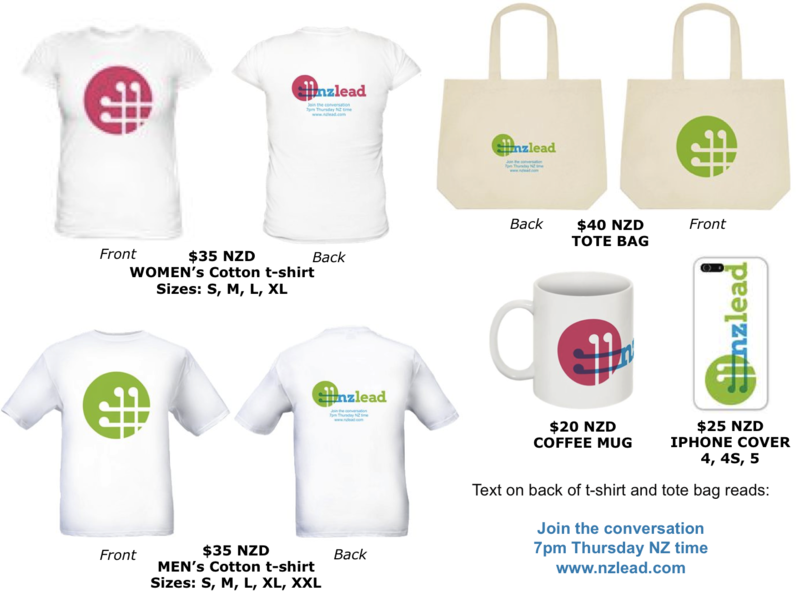 We’re very excited to present #nzlead merchandise. Fill out the form below or email us if you’d like to place an order. All products are available in either the green or pink logo. Postage is additional and calculated on how much you order and where it is going. If you’d like to order bulk quantities, contact us for a quote. There is a slight delay on orders (usually a couple of weeks). This is because we have day jobs and like to focus our attention on the awesome discussions rather than looking good. So please help support the ongoing development of #nzlead. All proceeds go towards doing more cool stuff. Like upgrading our website to start with.